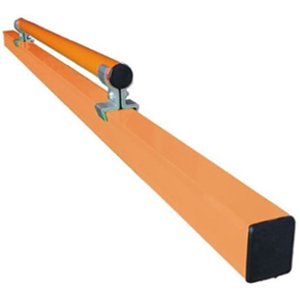 An aluminium hand tool designed for levelling applications. 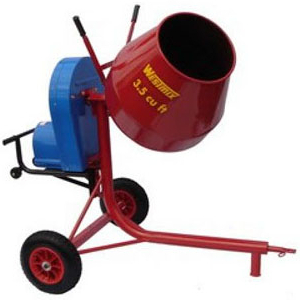 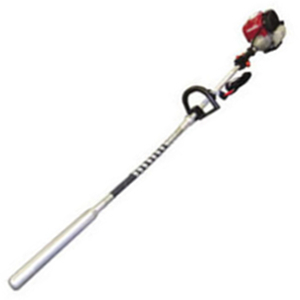 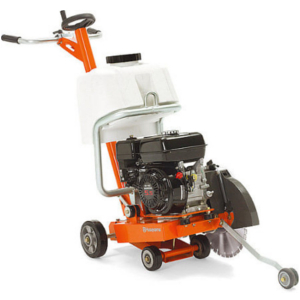 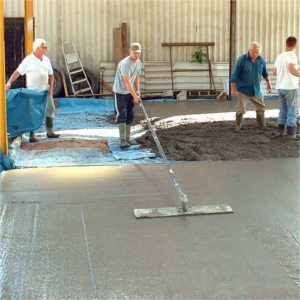 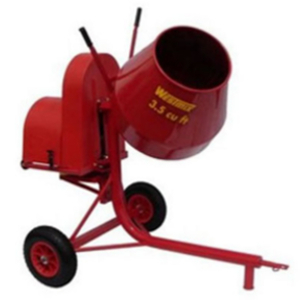 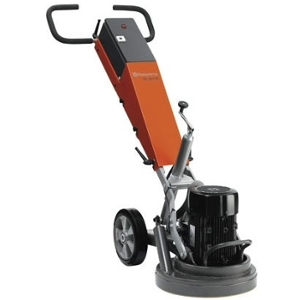 A light petrol powered hand tool designed to vibrate freshly placed concrete. 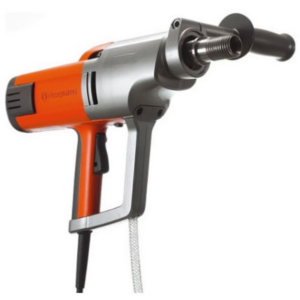 A powerful electric coring drill designed for wet drilling in concrete. 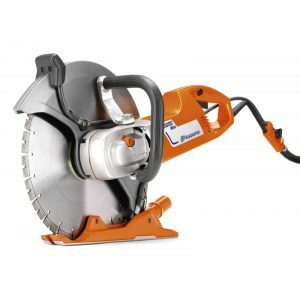 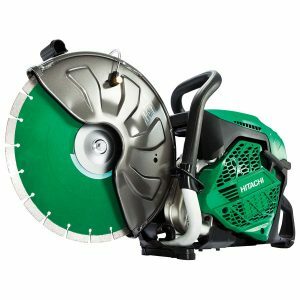 A petrol powered wet cut diamond blade saw, ideal for cutting concrete and bitumen. 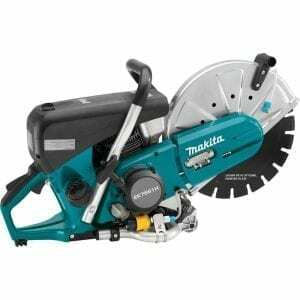 A hand held petrol powered wet cut diamond blade saw. 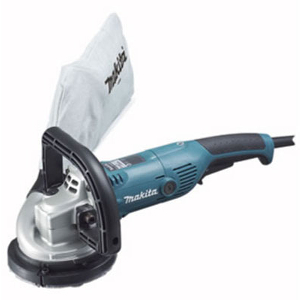 A hand held electric powered wet cut diamond blade saw, ideal for cutting concrete and masonary.